The hull was constructed by former USSR as a satellite tracking ship and was purchased by RSSC. The superstructure was finished by Mariotti Yards in Italy. 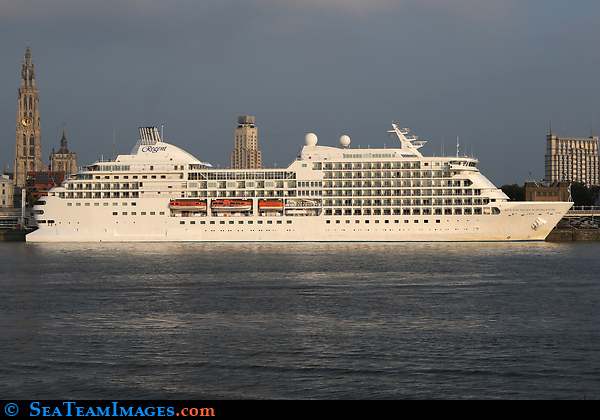 She entered service for Radisson Seven Seas Cruises in 1999.